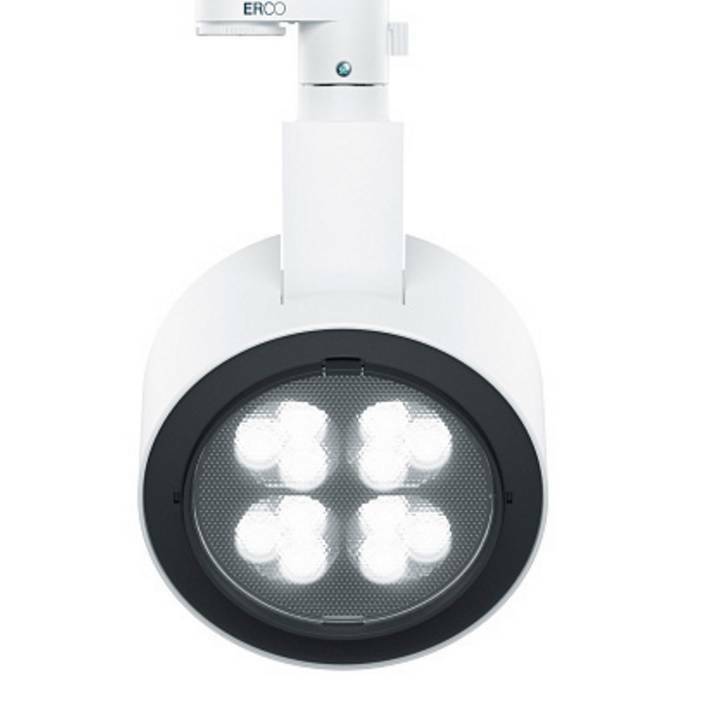 Erco Lighting, Displaying a minimalist design, the Parscan appears unobtrusive in museums, shops or places of worship. Light, not luminaires-this is the foundation on which the sleek, cylindrical shape of Parscan is modelled. 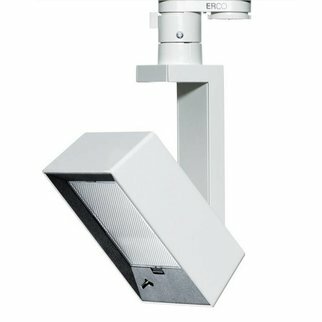 Different lighting solutions can be implemented efficiently thanks to precise and flexible photometrics. If the spotlight is directed vertically downwards as a downlight, the support bracket merges into the cylindrical shape. 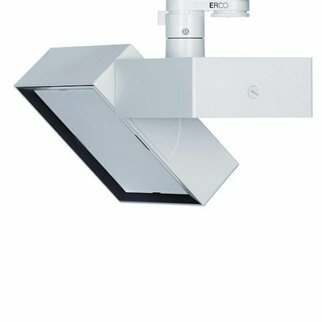 With its black housing, compact shape and a luminaire head that barely swivels out when rotated or tilted, the Parscan is also ideal for mounting in ceiling channels. The excellent glare control enhances visual comfort even in challenging lighting situations. Displaying a minimalist design, the luminaire appears unobtrusive in museums, shops or places of worship. The minimalist shape of Parscan is suited for situations in which the luminaire should appear as unobtrusive as possible such as in museums or shops. Integrated in a ceiling channel, the luminaires are largely concealed from view. High brightness contrasts help you direct attention. To this end, the product range includes luminaires with high lumen packages. 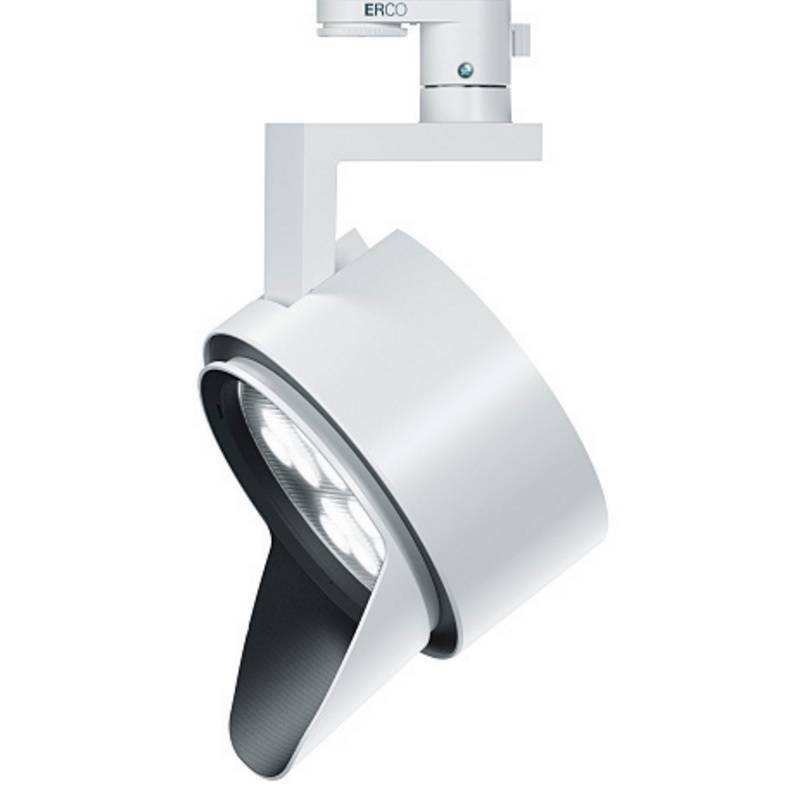 The Spherolit lens oval flood in round luminaire heads can be rotated freely for optimum adjustment of the lighting on different objects or to balance perspective distortion. Small luminaires appear unobtrusive and direct the focus onto the light. 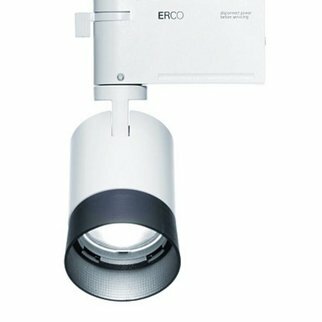 Compact luminaire dimensions are convenient particularly in small spaces.